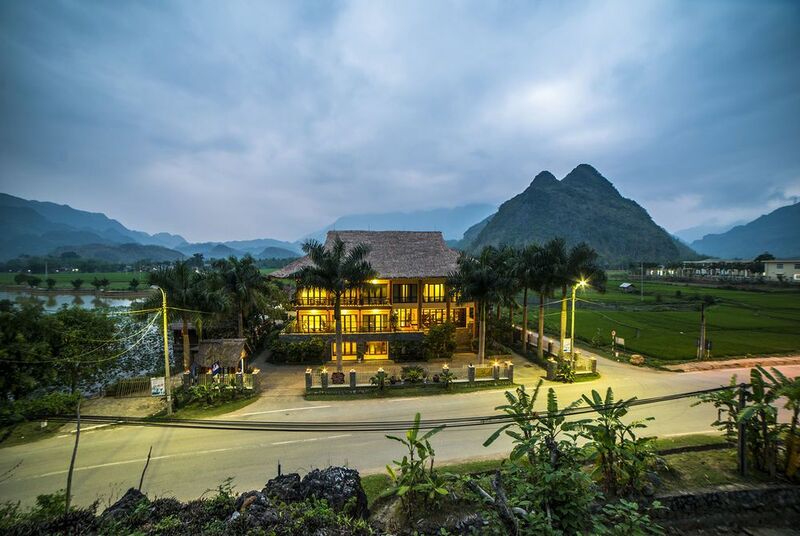 The Mai Chau Lodge is located in the picturesque Mai Chau Valley in northern Vietnam. 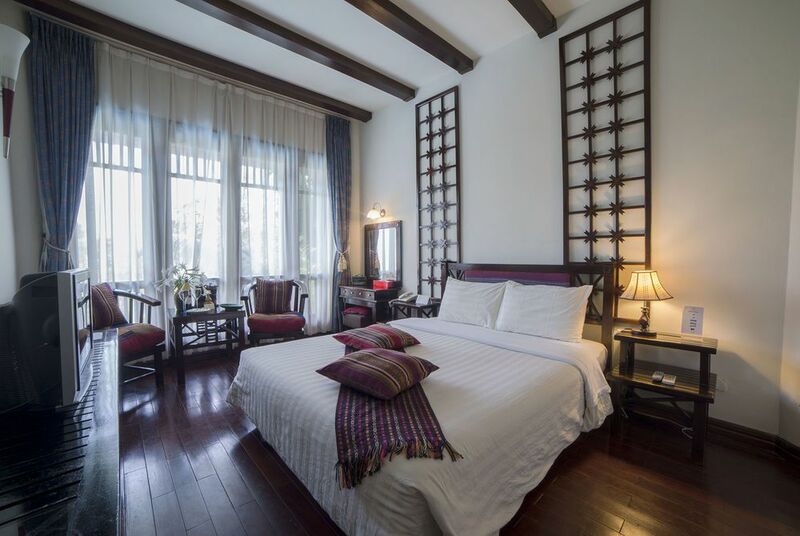 At 135 km southwest of Hanoi, in the northern provinces of Hao Bihn, the lodge is ideally situated to explore the local tribal villages and to visit the region's cultural sites. Mai Chau itself has a population of 47,500, and is famous for its popular Sundar market, which attracts lots of people who want to enjoy the traditional Thai meals on offer. 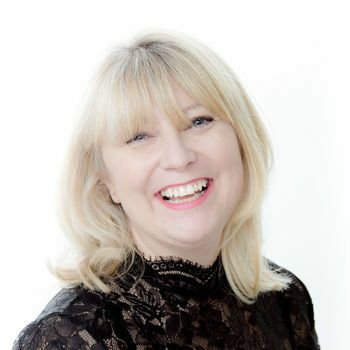 There are 43 luxurious rooms at the hotel, which have each been specially designed to blend in with the natural surroundings, and come fully equipped with en-suite bathrooms, a shower, hair dryer, satellite TV, telephone and tea and coffee making facilities. Choose a Deluxe Pool View Room for a view of the pool and paddy fields, or a Junior Suite for large windows and views of the mountains beyond. 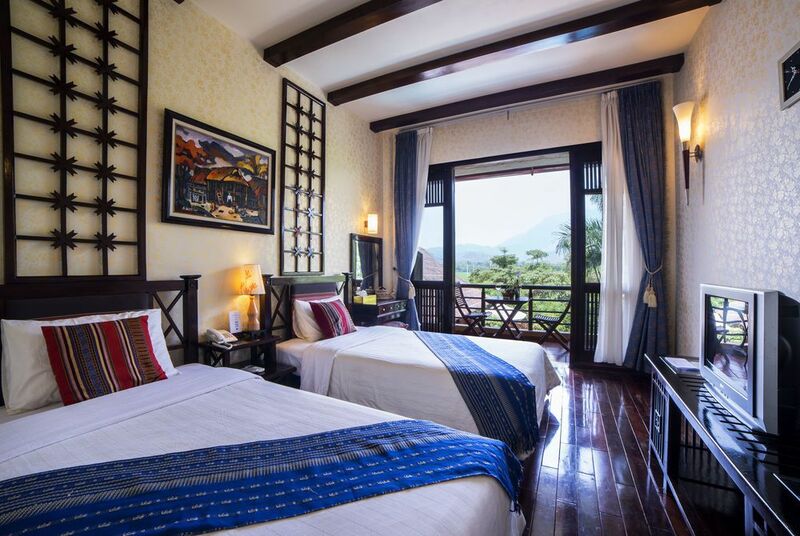 For ultimate relaxation and peace, take a Deluxe Mountain View Rooms that has broad windows and high ceilings. 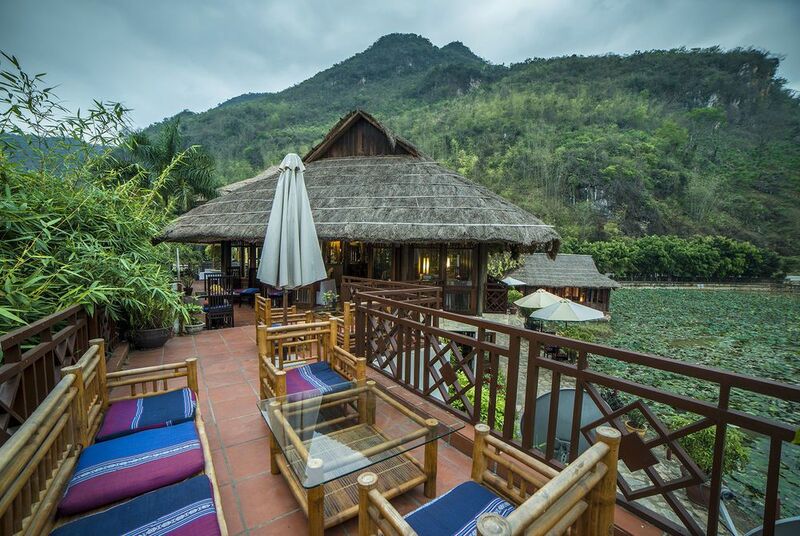 The main restaurant at the hotel is the Bo Luong Restaurant, which serves traditional Vietnamese and international cuisine, with views overlooking the lotus lake, green paddy fields and the swimming pool. If you'd like to enjoy a romantic meal with your partner, there are two fantastic options. 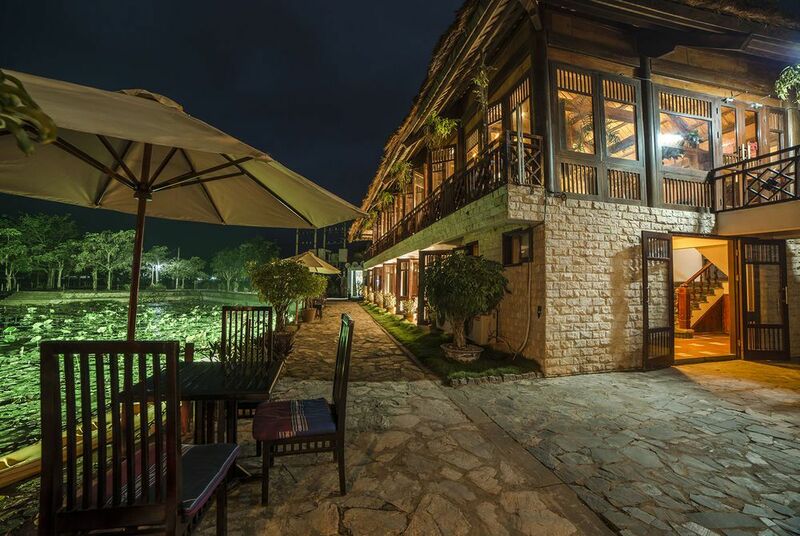 Either enjoy a candle-lit dinner on your room's balcony, or on a buffalo cart by the lake. Evening drinks and all-day snacks can be enjoyed at the pool bar. There are a range of facilities on offer at the hotel, including an outdoor swimming pool, a sauna and steam room, and a Roman-style Jacuzzi. 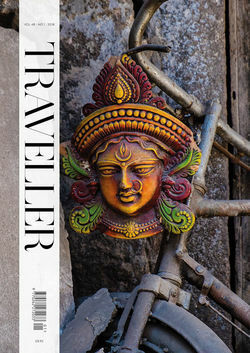 If you're feeling active, try rock climbing, kayaking, an ethnic walking tour, cycling, a Sunday market tour, traditional dancing, a handicraft tour or cooking classes.